But something made my breath heavier. a full intention to let go. Perhaps this is the best. for I do love him so much. would bother him a lot due to my situation. one to the man she marries and the other one to the soul she really loves. my heart is only one. It is MINE to give to whomever I want. And I gave it to him. Alas, he threw it away. Trash it. Here, I silently picked up this dying heart he dumped. for every time I inhale the air froze my lungs. And when I exhale, it burns. Tried to hold my tears to no avail. and bloody tears spilled out my heart. became extremely hard to swallow. I almost lost the will to live. But life ain’t simple. Especially mine. 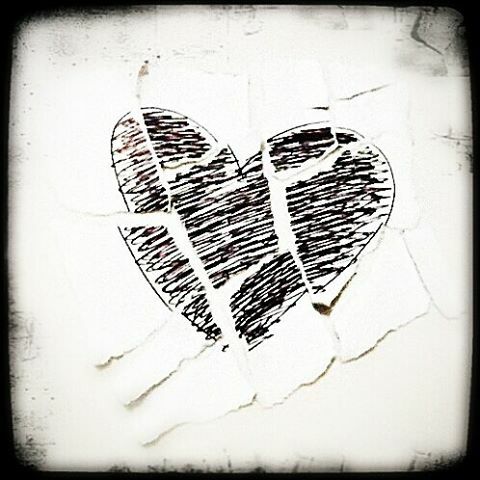 Broken hearts happen, all the time. because right now I’m broken.